The set kicks off with an instrumental tune: a mid-tempo take on “Hi-Fly,” the Randy Weston standard. 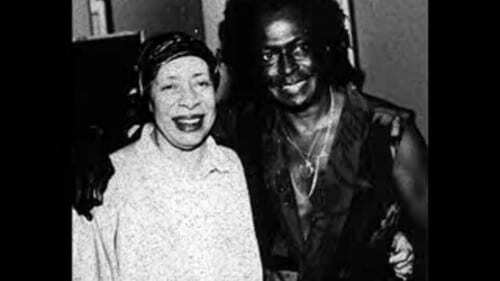 An insistent, discordant theme soon has the band swinging into gear, with Horn’s fluid, free-wheeling piano in the lead.Miles Davis admired her ability to use space and silence as a soloist; others compared hers to the tasteful playing of Nat “King” Cole. She made a point of never rushing her ballads, as is clear in the Live at the 4 Queens take on Antonio Carlos Jobim’s “Meditation.” The vocals take center stage, while bass and drums play a quiet supporting role; her piano lends sparse, poignant harmony. But then began a 15-year recording drought, in which she made only two albums. Horn chose to stay close to home, largely to raise her daughter, Rainy. 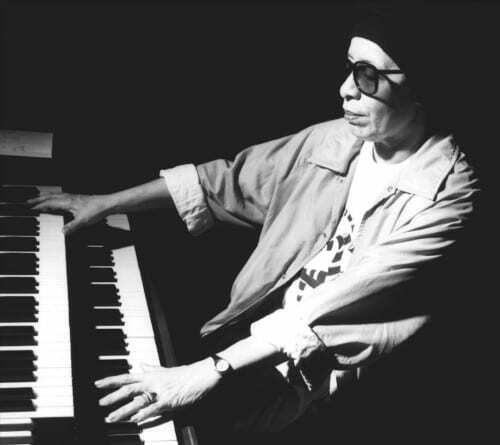 She played mainly D.C.-area shows, at clubs like Bohemian Caverns, Pigfoot and One Step Down. Pigfoot was owned by guitarist Bill Harris, a friend of Horn’s and her neighbor in Brookland. 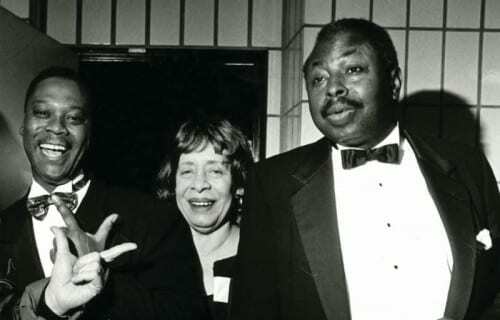 Rusty Hassan tells in his liner notes of how Horn would drop in on Harris’s Labor Day backyard party to hang out with her musician friends and the various guests, like prominent guitarist Kenny Burrell.A deal with Verve Records in 1988 led to Horn’s first major-label release for 20 years, which relaunched her career on an international scale. From the late ’80s until her death in 2005, D.C. remained Horn’s home base even as she toured across the United States and overseas, always with her District-based trio mates. She was particularly popular in Europe, where the people of France in particular took her into their hearts. “Even through this phase of her career, Horn remained a homebody. She continued to play in D.C., though more as a concert artist than in the clubs,” Willard Jenkins, a jazz journalist and broadcaster who now serves as artistic director of the DC Jazz Festival, told CapitalBop.Horn even persuaded Verve to allow her to record 1995’s The Main Ingredient – featuring an all-star cast including Joe Henderson and Roy Hargrove – in her own house. “She cooked for and fed the musicians between recording the sessions,” Jenkins said.